The injectable medication polidocanol goes by the brand name Asclera. It’s one of the most popular medication in its class and is in very wide use in vein clinics across the country. 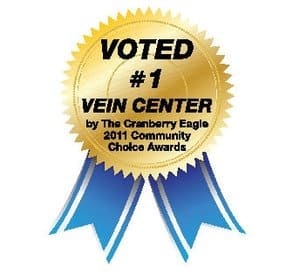 It is currently Food and Drug Administration (FDA) approved for the treatment of spider veins and small varicose veins. Asclera is specifically designed for use on varicose veins of 1-3 mm in diameter. It’s also highly effective at treating veins measuring 1 mm or less, e.g. spider veins. Like it’s many counterparts polidocanol is a sclerosing agent. This means that it causes severe irritation of the interior vein walls when injected. This reaction causes the vein to close down entirely, and it is then reabsorbed into the body. After several weeks it’s as if the treated vein were never there. Which regions can be treated with Asclera? In theory Asclera can be used to permanently eliminate small veins anywhere on the body. 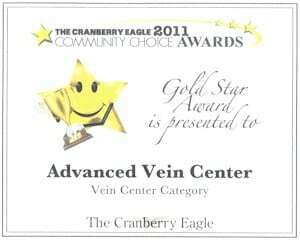 In actual practice it’s used almost exclusively to treat veins of the lower extremities. This includes the thighs, legs, and ankles. Note that Asclera is not indicated for the treatment of varicose or spider veins of the feet. Why is Asclera superior to other medications of its kind? Polidocanol is arguably the most trusted sclerosing agent in use today. This medication has been used in European countries for decades. It’s proven itself safe and effective on literally millions of patients. Asclera also has a mild anesthetic effect and is perhaps the most comfortable sclerosing medications in use today. Who is a good candidate for sclerotherapy using Asclera? 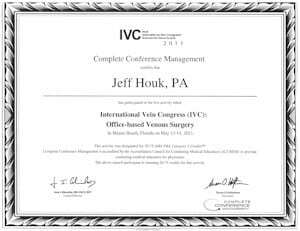 Almost all adult male and female patients with smaller varicose veins or spider veins can benefit. This being said, those with various vascular conditions aren’t good candidates for Asclera (or any other sclerant medication). Polidocanol may negatively interact with some prescription medications, most notably blood thinners. Before receiving sclerotherapy it’s important to make your doctor aware of all medications you are currently taking. It is unknown at this time if Asclera can be safely used on pregnant women. As such, if you’re pregnant, or think you may be pregnant, it’s best to postpone treatment. Finally, Asclera or its ingredients may cause an allergic reaction in susceptible individuals. This is usually minor and resolves on its own. What is involved in sclerotherapy using Asclera? 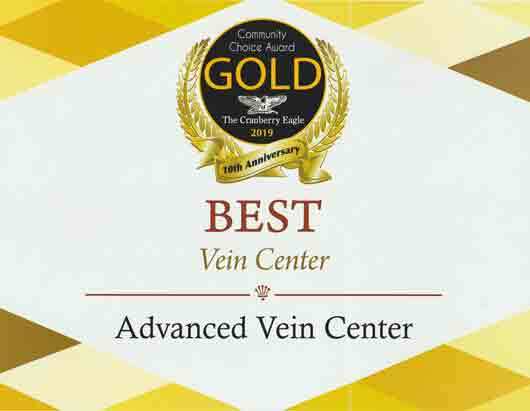 First, your vein specialist will clean the area that’s going to be treated with the Asclera Injection. For particularly pain-sensitive patients a topical numbing medication is often applied to the skin. This can also prove helpful if very large areas are being treated. 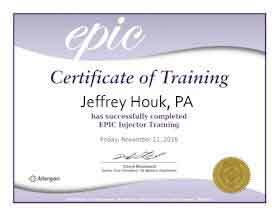 Using a small gauge needle tiny amounts of Asclera Injection medication are injected directly into the unwanted veins. At this point the site will be dressed exactly as it is following any other injection. For the vast majority of patients the total appointment time is less than ½ hour. n so, patients can return to normal activities immediately unless directed otherwise by the treating physician. Asclera and other sclerotherapy medications are well tolerated by most patients and the final results are excellent. 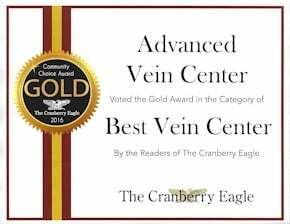 Results aren’t immediately apparent, but in the weeks following sclerotherapy the treated veins are gradually reabsorbed by the body. Once this process is complete the veins in question disappears completely. While it’s true that other veins may appear in the future the treated veins are permanently gone. Any type of injection carries the possibility of infection yet in reality this risk is negligible. When infections do occur they tend to be very minor and respond well to topical or oral antibiotics. Also note that sclerotherapy injections can cause minor scarring around the treatment site. 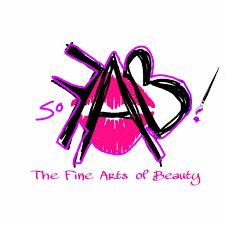 As with infection, the actual risk is involved extremely low and scarring almost never occurs. Has Asclera been approved by the Food and Drug Administration (FDA)? Yes. 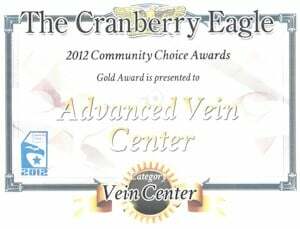 In 2010 Asclera was approved by the FDA for the treatment of spider veins and smaller varicose veins. This means that most leg veins with a diameter of 5 mm or less can be effectively treated.